Cant believe there's no Leccy blue owners club! So, get your names down if you have one!! hey there leccy blue club!! O o pick me hey all. Maybe we can make it blue mini owners club lol, want some wiindow stickers making? is there a redTOP club? Don't think so maybe you should start one . 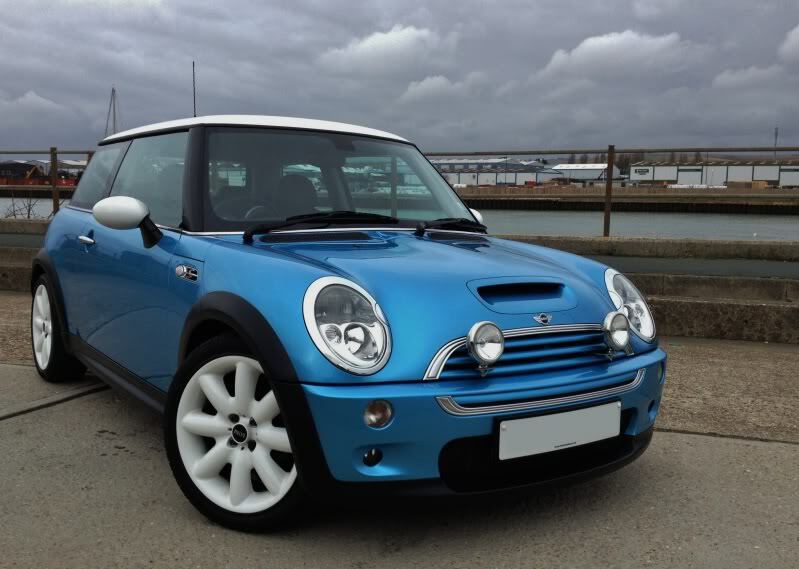 Sign me up for the blue MINI CLUB please Jacko. i dont want to say ill start the club up if stewr53 wants to do it as he started the thread. hope everyone understands, if hes happy for me too or if we both can be that will be super. Woo, get me! EB and proud! Yay a club for me! haha. Subject: Re: Electric Blue Club!